I can only write in freedom, taco and moonrunes Thank you ! we breakin the myosotis curse hoyl Thanks! Why not, let's try https://osu.ppy.sh/s/729870 thanks! 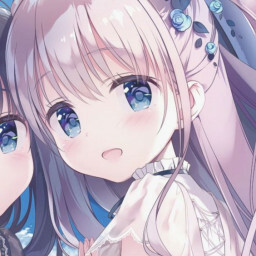 hello https://osu.ppy.sh/beatmapsets/729870#osu/1540498 nm req, thanks!